Peace & quiet country living close to Charleston and Savannah. 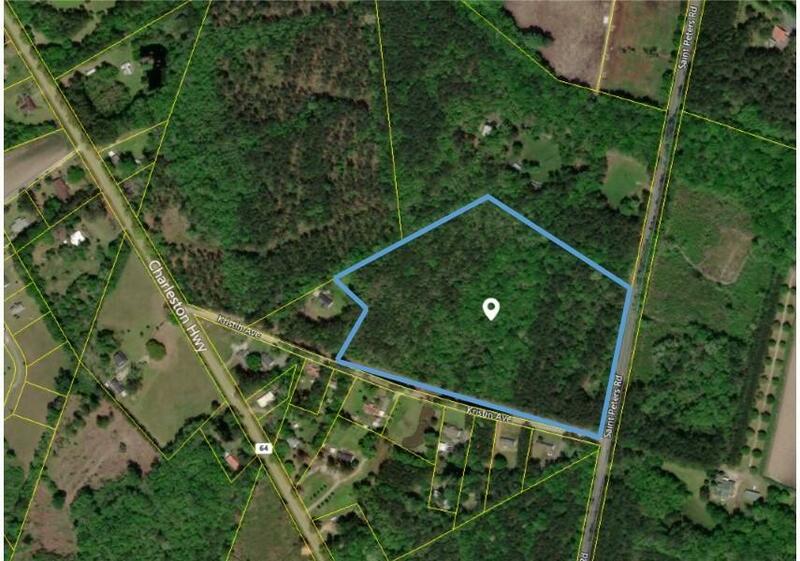 These 20 acres will make a beautiful home site for those who love to be away from the hustle and bustle of city living. Bring your horses, goats, cows, and pigs to set up your own farm. It could also be a hunter's paradise with a get away cabin for the boys.